Join in the nation’s favourite, Lotto. Play EuroMillions for the huge jackpots. Give our new game, Set For Life, a go with a top prize of £10,000 every month for 30 yearsΔ. 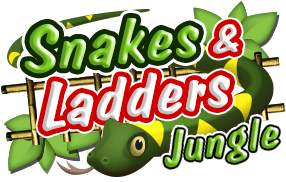 Or try an Instant Win Game for the fastest way to win a little or a lot! 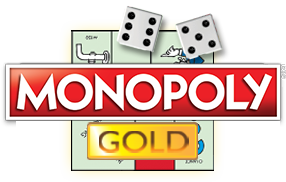 There are lots of ways to play too - play on your own, or with friends by starting a syndicate, buy tickets for up to 4 weeks, or never miss a chance to win by setting up a Direct Debit. The choice is all yours. When you're not playing, don't forget to check out the Life changing project and winner stories. Join in the excitement of the nation’s favourite lottery game. It’s the iconic people’s game that’s helped transform the lives of winners across the country. Tickets costs £2 per play with draws every Wednesday and Saturday. If you’re going to win, win big! 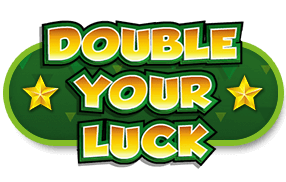 Play the game with huge jackpots for your chance to win big. The EuroMillions draw takes place every Tuesday and Friday. 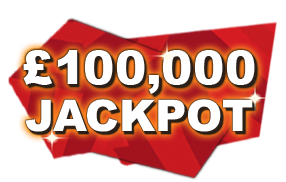 As well as jackpots, the UK Millionaire Maker creates one UK millionaire every draw – guaranteed. Win £10,000, every single month, for 30 yearsΔ. That’s the top prize in our new game Set For Life. Play every Monday and Thursday. 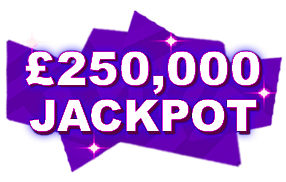 Play for a cool HALF A MILLION top prize and you’ll never have to share it, no matter how many winners – yay! It’s your best chance to win £500,000 on a £1 National Lottery game. Draws take place every Tuesday, Wednesday, Friday and Saturday. Fancy bigger prizes for matching fewer numbers on the Lotto draw? Have a go with Lotto HotPicks! Pick and match 3 Lotto numbers to win £800 for only £1 a play. The Lotto draws take place on Wednesday and Saturday. Fancy bigger prizes for matching fewer numbers on the EuroMillions draw? Have a go with EuroMillions HotPicks! Pick and match 3 EuroMillions numbers to win £1,500 for only £1.50 a play. You can also win £1 million for picking and matching 5 numbers. The EuroMillions draws take place on Tuesday and Friday.